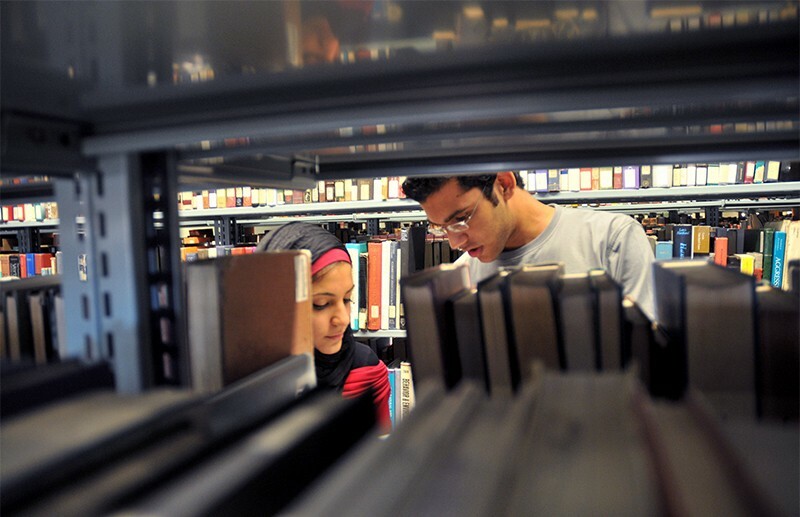 It’s not yet clear what has driven the strong gains by Egypt and Pakistan. 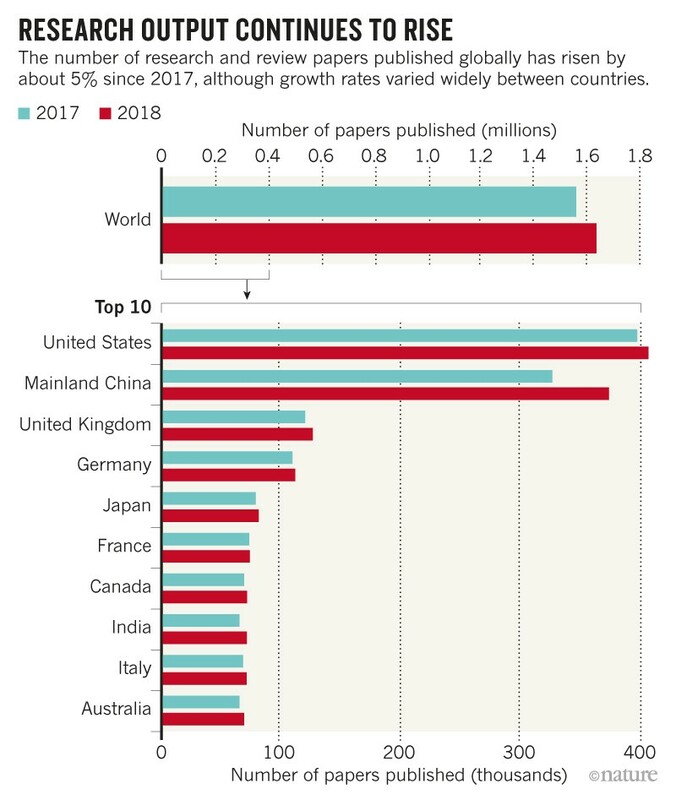 One reason could be that b﻿oth countries started from a low base — near the bottom of the list of top 40 countries in overall numbers of papers, says Robert Tijssen, head of science and innovation studies at Leiden University in the Netherlands. 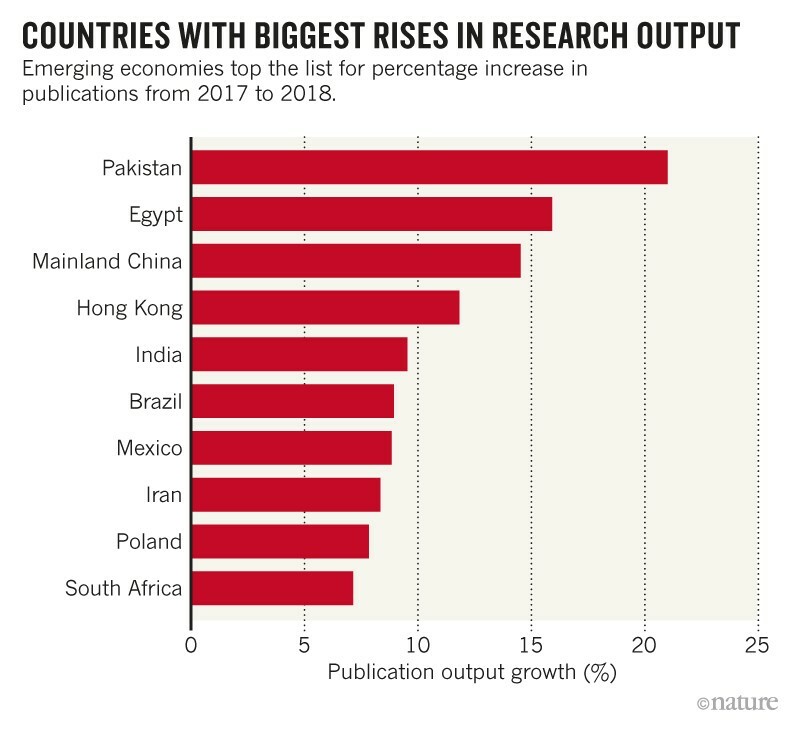 Correction 27 December 2018: An earlier version of this article mistakenly mixed up the 2018 rises in research output in Egypt and Pakistan. The text and headline have been amended.